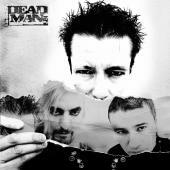 The first deadman album – and it’s eponymous! Check out some photos from the recording sessions in Coreone Estudio!, with Jaime Zamora at the helm. We must say we were pretty impressed with Jaime’s work and would recommend him to anyone.